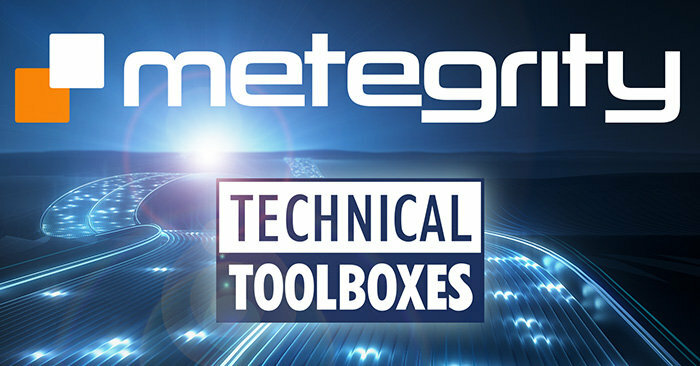 Metegrity Inc., the industry leader in quality and asset integrity management software solutions for oil and gas upstream, midstream and downstream operators, has formed a strategic alliance with Technical Toolboxes, the leading global provider of integrated and cloud-based pipeline software, consulting and industry training for pipeline engineering and technical professionals. 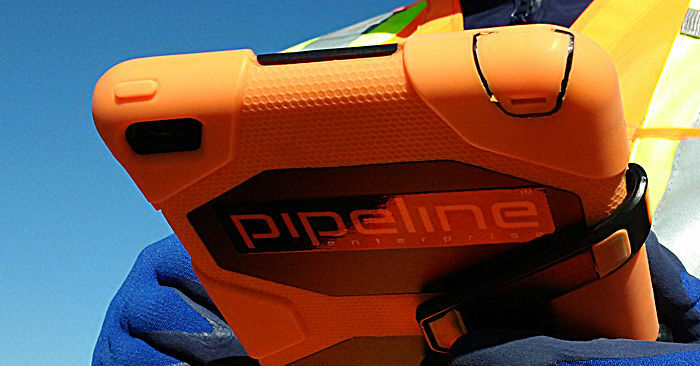 The partnership will provide complementary software capabilities for improving work flow automation in the midstream pipeline lifecycle. 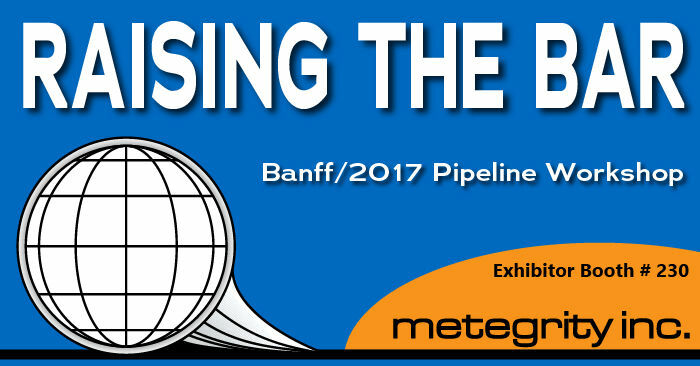 Metegrity will be exhibiting at the 2017 Pipeline Workshop in Banff, Alberta. The event will feature group discussions and exhibitions regarding key pipeline issues. Industry Specialists will lead working groups and presentations on topics such as: pipeline inspection & corrosion monitoring, asset integrity management, regulatory and standards developments. 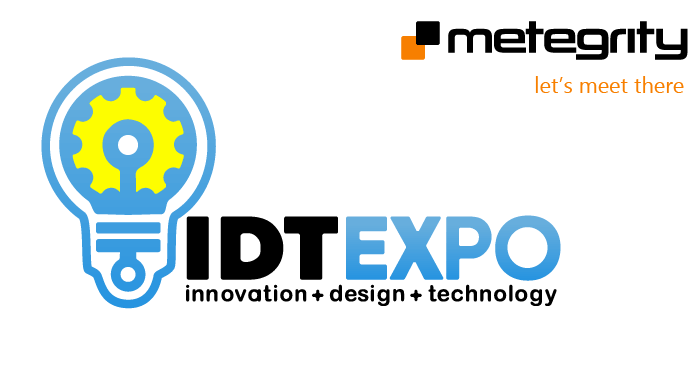 Meet us there at booth #230! 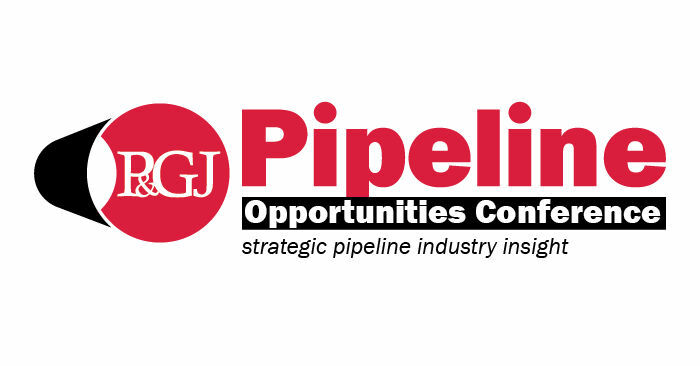 Metegrity will be an exhibitor at the 2017 Pipeline Opportunities conference in Houston, Texas. Stop by booth #102 to learn how our software solutions can significantly improve the ROI on your pipeline projects from construction through to ongoing operational asset integrity management.